We again find ourselves exploring the world of Interval International resorts. This time around we’re flying to Queenstown, NZ. 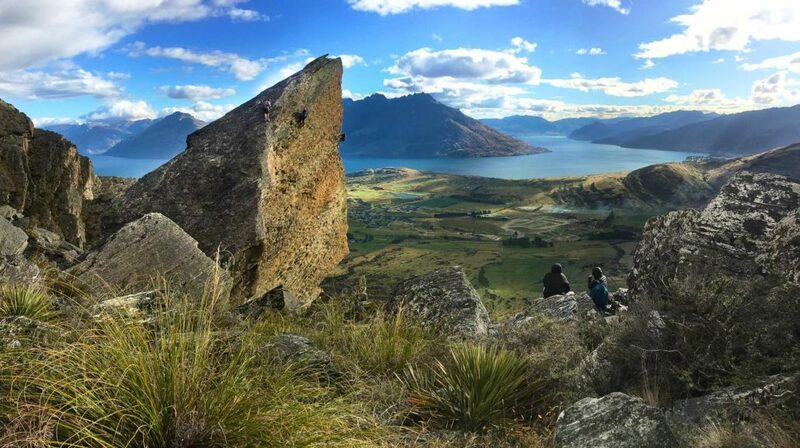 It’s no secret that New Zealand is beautiful; with the many hikes, rolling landscapes, clear water and impeccable snow conditions in the winter, New Zealand is a perfect getaway for any outdoor enthusiast. If you decide to travel to Queenstown, NZ, then you might be interested in staying at the Ridge Resort. 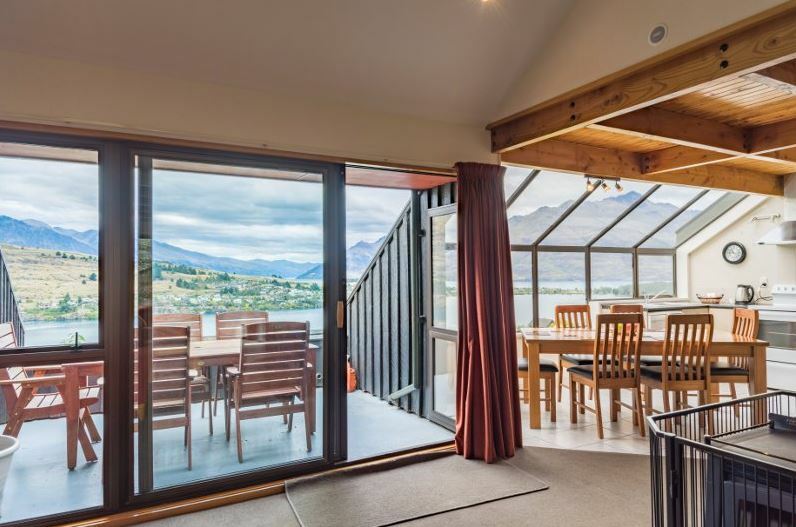 Ranked as a Premier property, the Ridge Resort is surrounded by mountains and has breathtaking views of Lake Wakatipu. 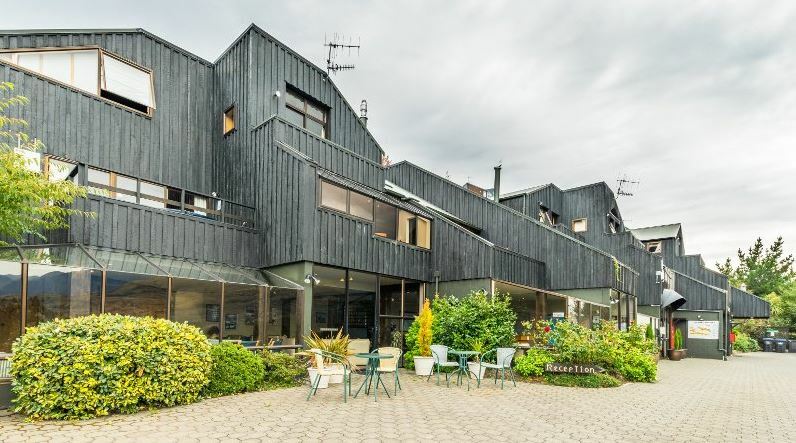 The Ridge Resort mostly consists of three-bedroom condominiums that are furnished with full kitchens and lounge areas, making it an ideal booking for larger families or an adventurous group of friends. There is plenty to do as well in this land of the Kiwis! Explore the shops and restaurant scene across Queenstown, go bungee jumping at Kawarau Falls, try out canyon swinging or take a day trip and discover the Central Otago wineries. Not only that, but if you venture just outside of Queenstown, you’ll notice that New Zealand has some of the darkest night skies in the world for those magical stargazing experiences. To learn more about New Zealand and the Ridge Resort, contact your Owner Relations Interval International Liaison team, and we will do our best to get you booked to Queenstown!